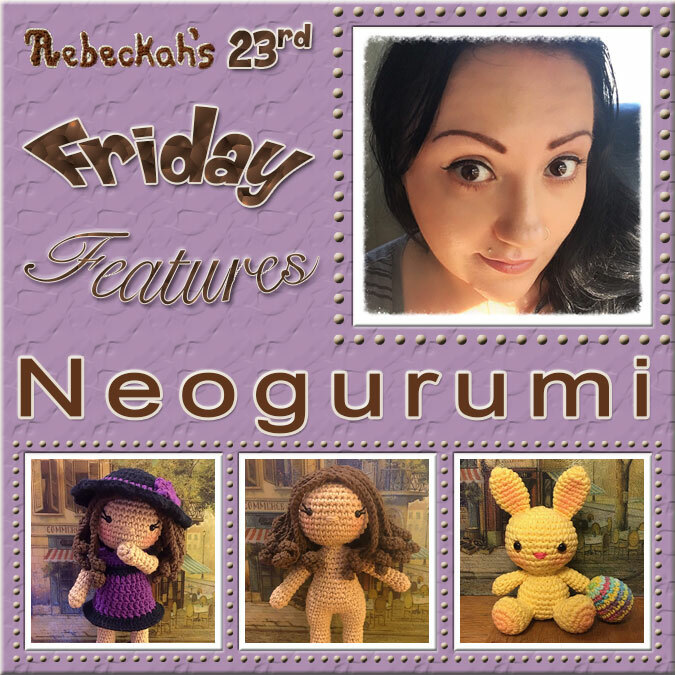 Welcome to Rebeckah's 23rd Friday Features! 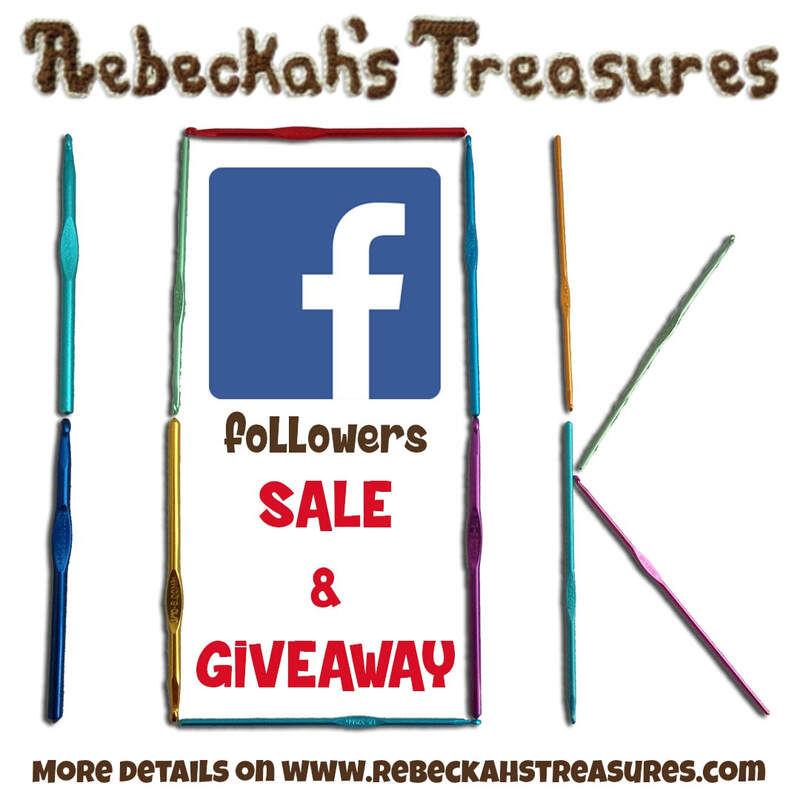 Get know your favourite designers and meet new ones too. 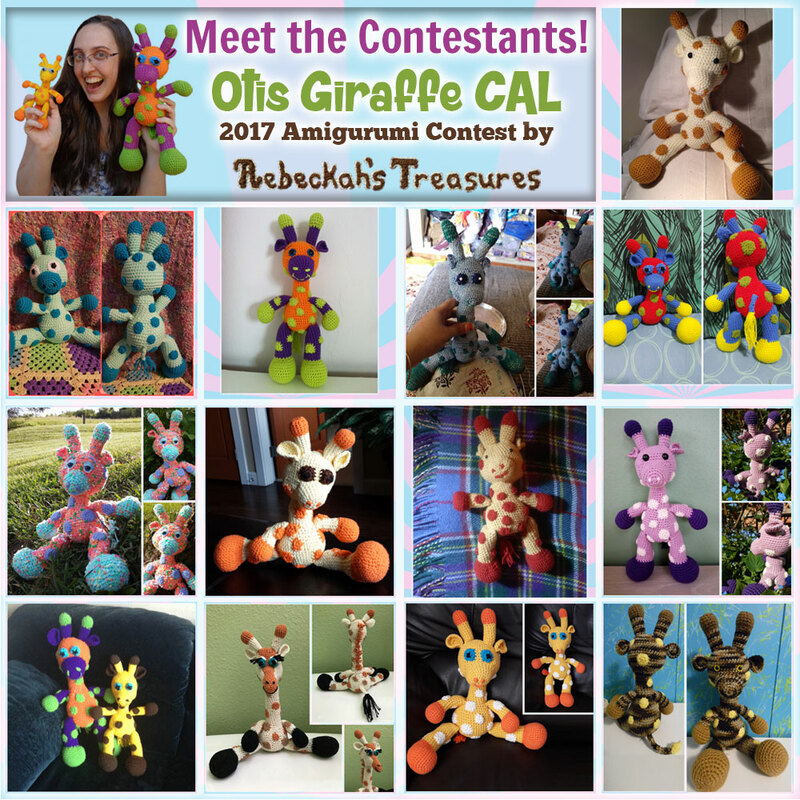 Meet the Otis Giraffe CAL Contestants! 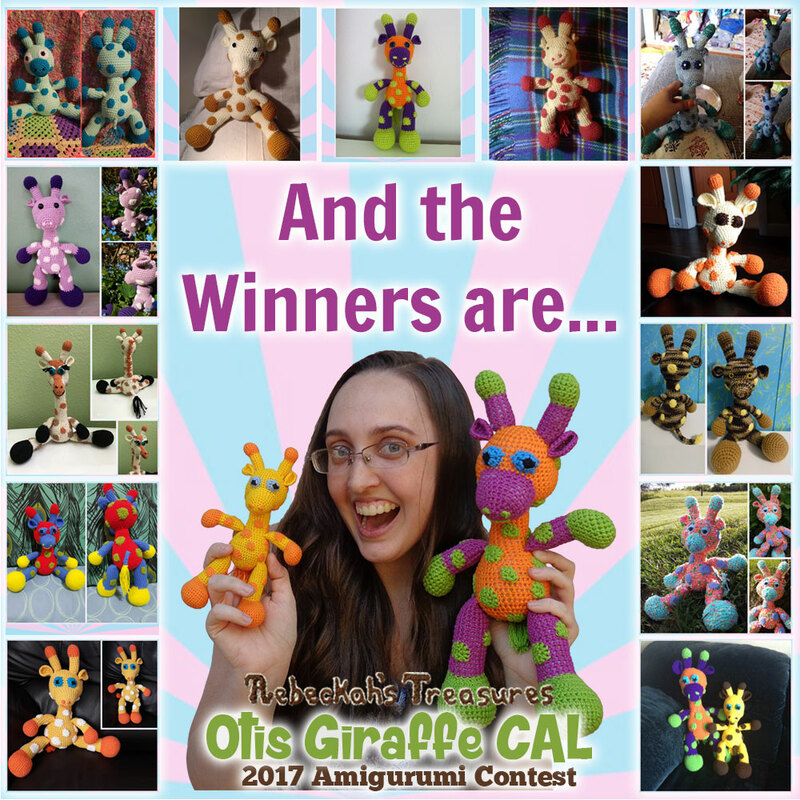 Submissions for the Otis Giraffe CAL are over, the judges have scored each of these contestants and I introduced them to you yesterday. Now, it's time to meet the contestants! 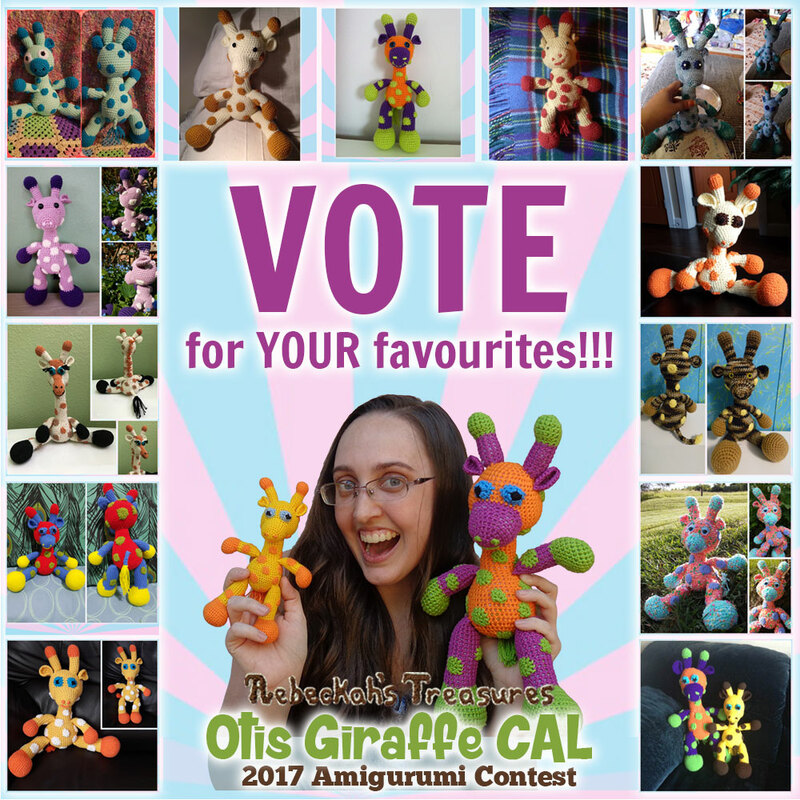 Otis Giraffe CAL Contest 2017 | Vote for Your Faves! 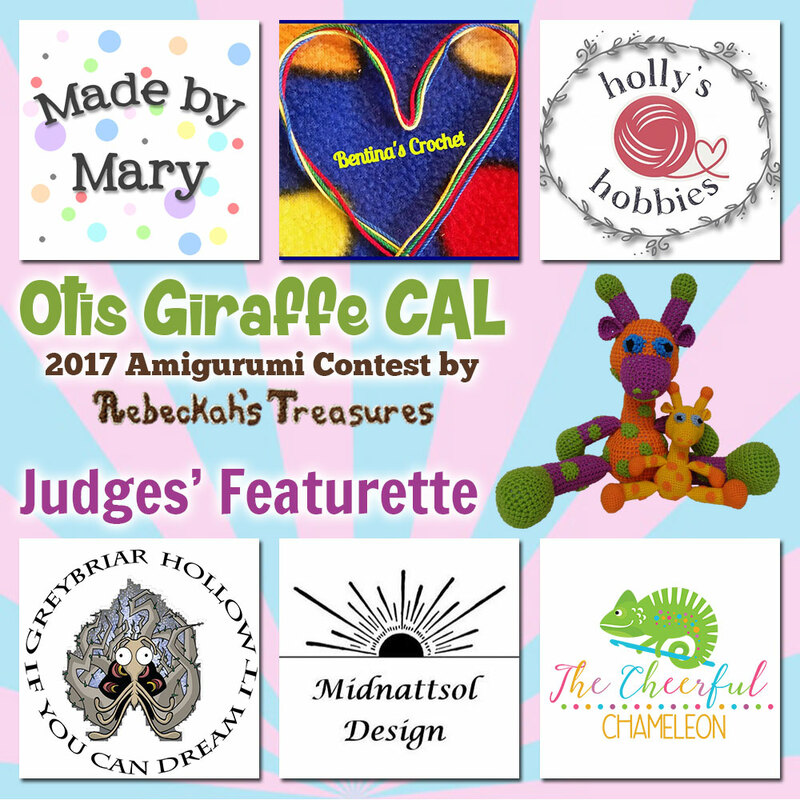 Meet the Otis Giraffe CAL Contest Judges! 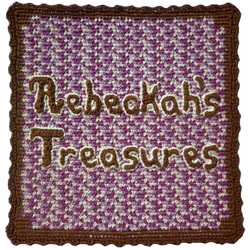 Submissions for the 2017 Otis Giraffe CAL contest are over, and all giraffe entries have been scored by 11 judges total between 6 crochet experts and 5 of my family members too. 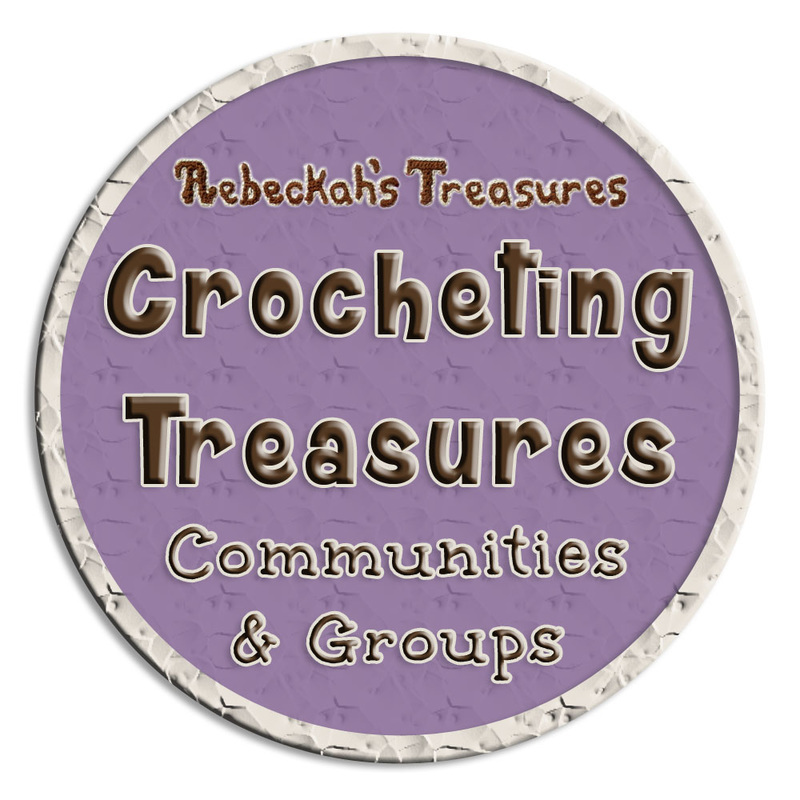 Now, allow me to reveal our crochet expert judges, and which of my family members judged! 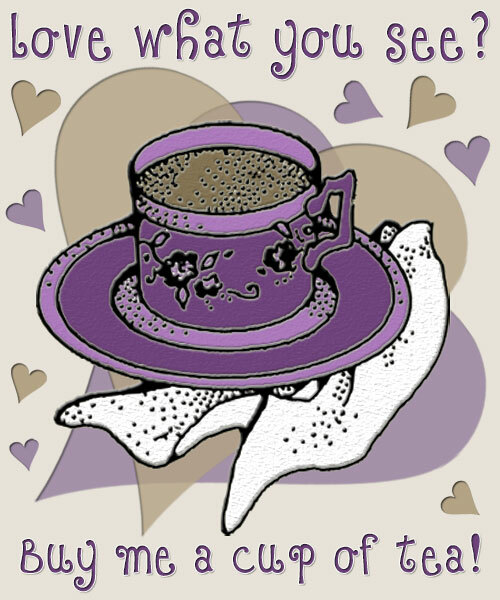 It's wedding season and summer love is in the air again. 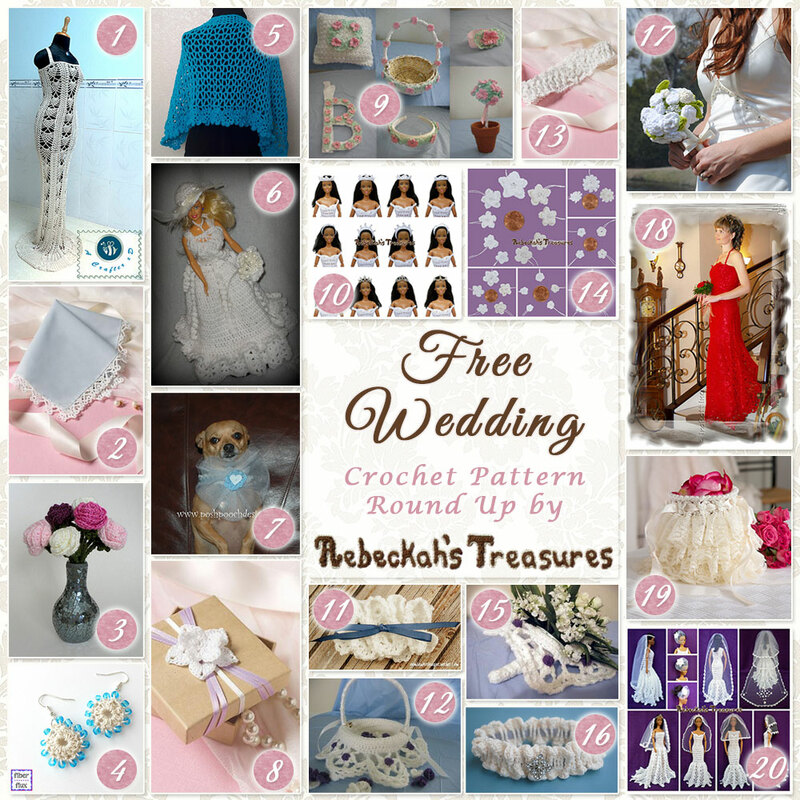 To help you out, here are 20 free wedding crochet patterns for you, your pooch and fashion dolls too by 12 incredible designers. 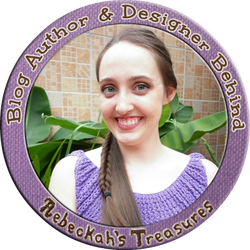 If you're on a budget and looking to add that special touch to your wedding, this round up is perfect for you! 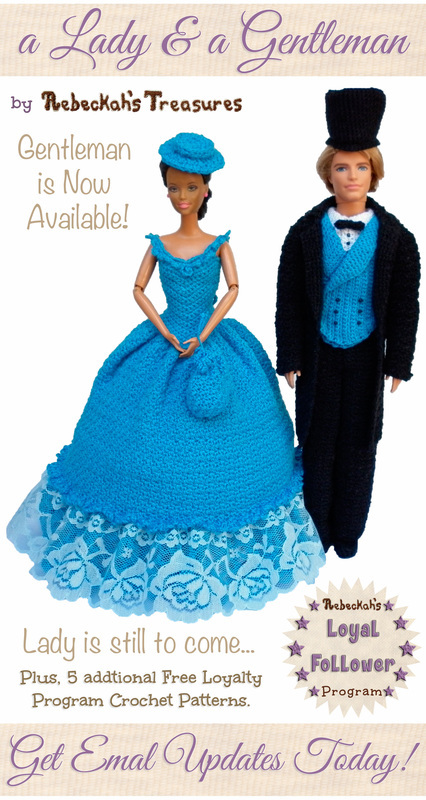 It's wedding season and summer love is in the air again. 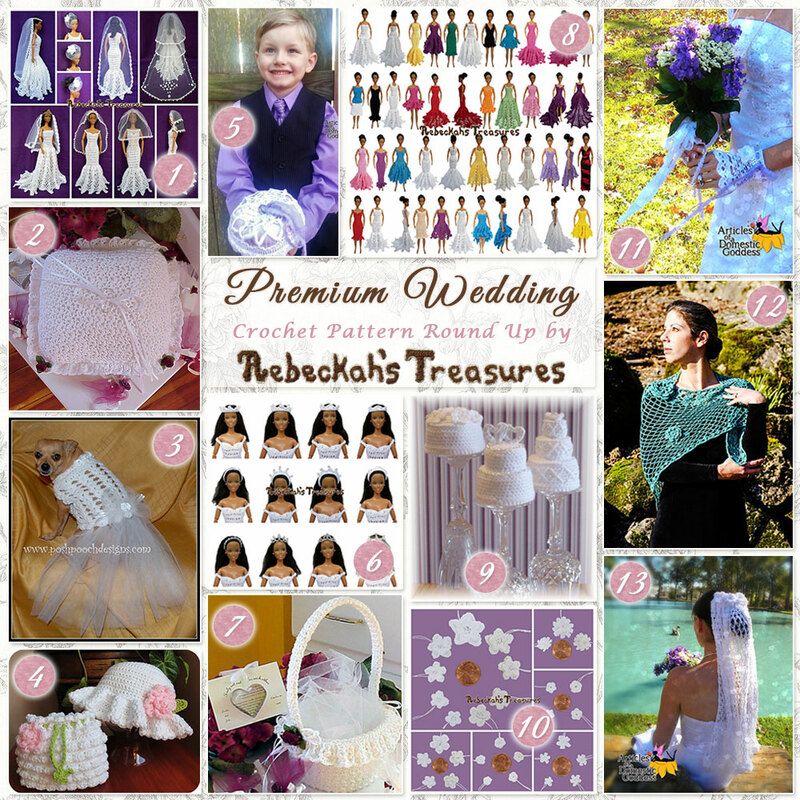 To help you out, here are 13 premium wedding crochet patterns for you, your pooch and fashion dolls too by 6 talented designers. 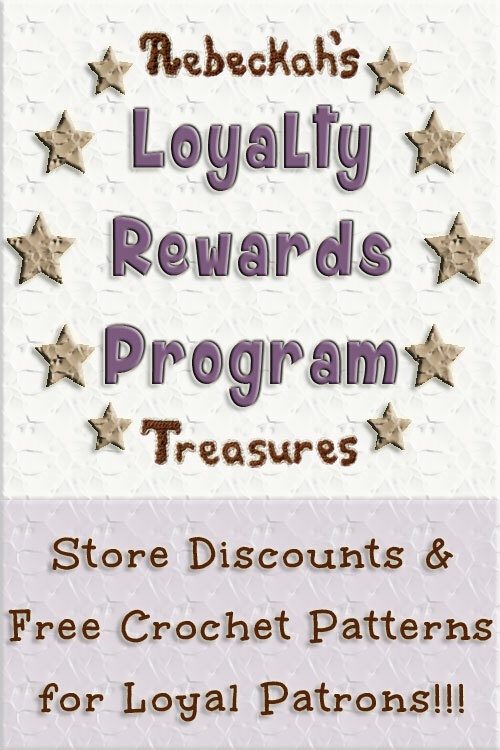 If you're looking to add that special touch to your wedding, this round up is perfect for you! 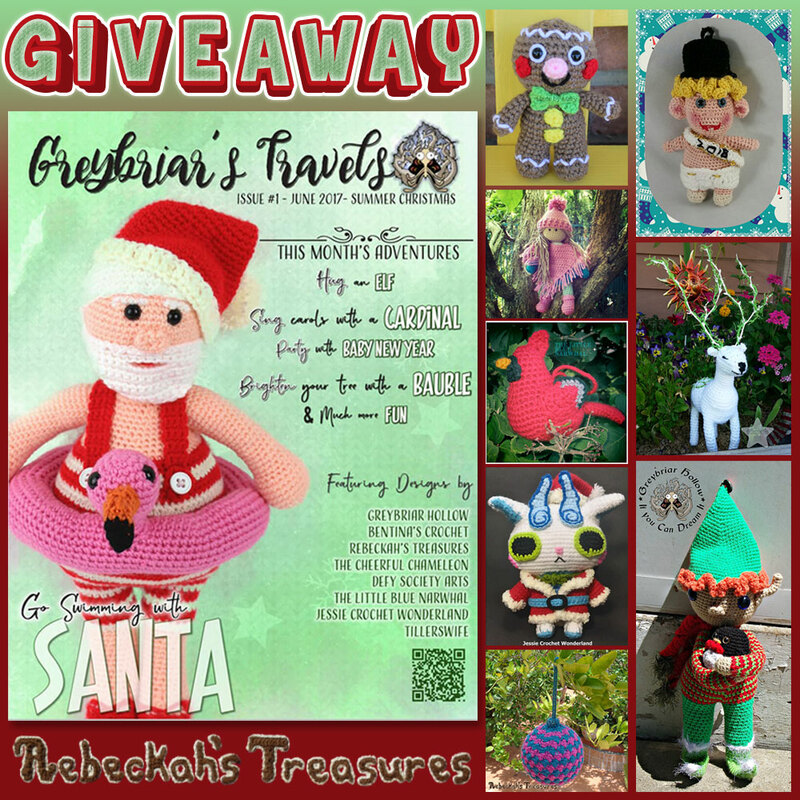 Greybriar's Travels Magazine's JUNE 2017 - Summer Christmas Issue is out, and it's jam-packed with amazing crochet patterns, tutorials, tips and bonus patterns & fun packs too! 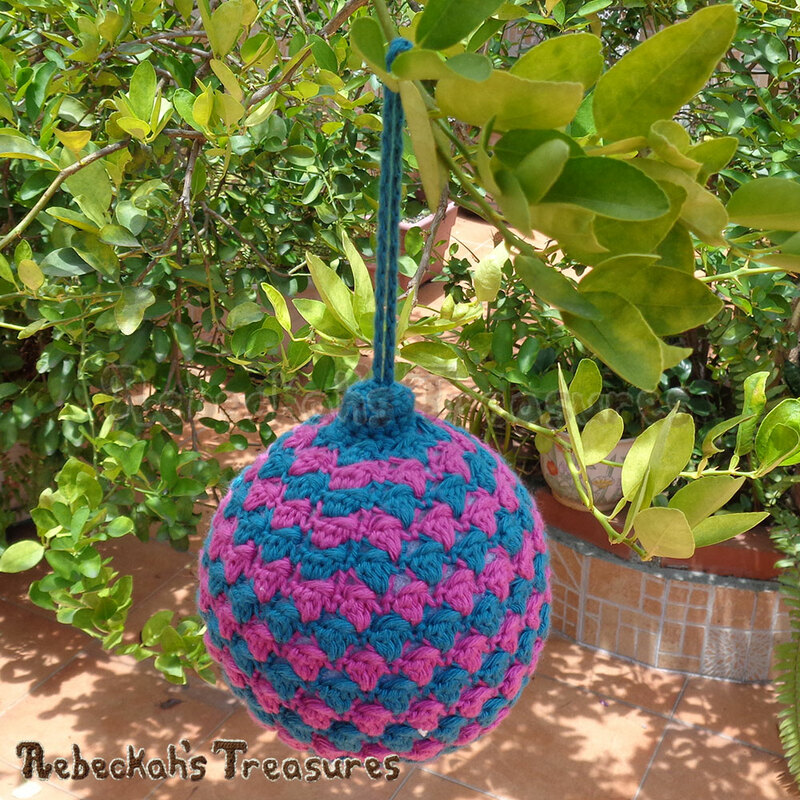 Liven up your Christmas trees this year with this fabulous Striped Bobble Bauble, which uses a combination of amigurumi, colourwork and a variation of the bobble stitch to create a beautifully textured Christmas ornament!